CAN NATURE CURE HIV ??????? 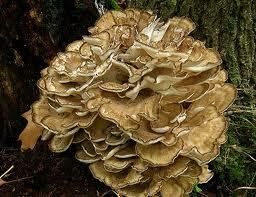 Did you know that larch treats HIV and MAITAKE MUSHROOMS activates T-cells and protects immune system cells from HIV. These god given herbs are ignored by the FDA, ''They'' want you to depend on there inferior treatments. Am I saying don't seek medical attention ? Hell no Thoth will never say that. I just pay close attention to natural cures, treatments and remedies. like Oleander; there's a proprietary extract that being made to treat HIV and AIDS.